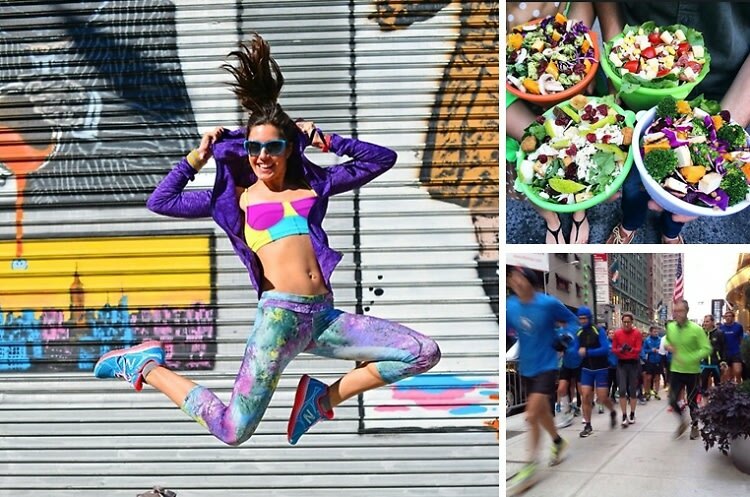 NYC Marathon 2014: Where To Carbo-Load, What To Wear & More! With the New York City marathon just around the corner, thousands of people are gearing up for the world's biggest and most popular marathon. We've got to hand it to these amazing endurance athletes, because we're breaking a sweat just writing this article. But before you hit the roads, you've got to know the perfect place to load up on carbs and get some stand-out running apparel. We've compiled a list of 6 things you need to know to prep for the NYC Marathon, so click through and we'll see you at the finish line!